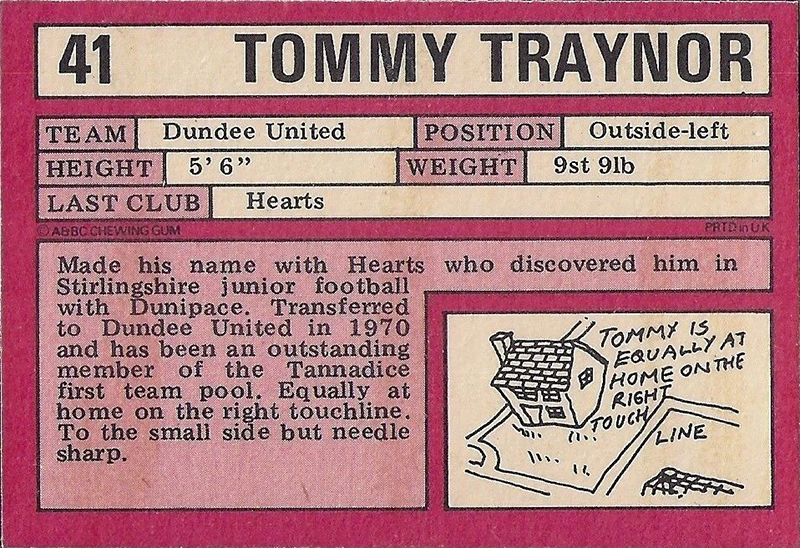 Tommy was with Hearts and arrived at Tannadice in exchange for Wilson Wood. 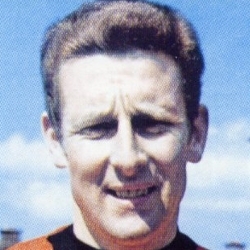 For the next five years, he was a regular in the side and played in United’s first Scottish Cup final in 1974. In December 1975, he went part time and was then transferred to Morton in a swap deal for Alec Reid. His new club also received a fee of £10,000. Tommy was born on this date in Bonnybridge. Shawfield was sparsely populated as United opened the new season. 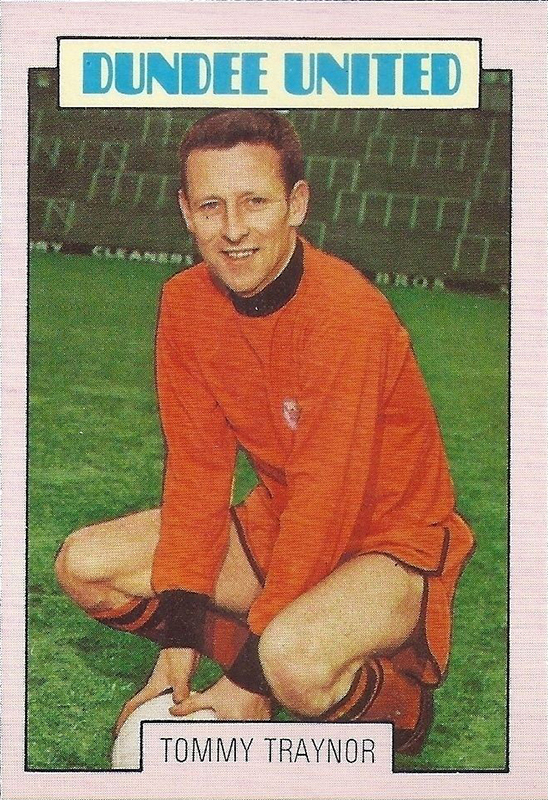 And the Tannadice men made a slow start to the game and in the first half had some top class saves from Donald Mackay to thank for keeping the score-sheet blank. However, United did move up a gear in the second half and were just taking command when they were dealt a blow thirteen minutes from the end. United travelled to Prague, the club's first game behind the Iron Curtain, for the first leg of our second round tie and it produced a final thirty minutes of nightmarish proportions for Tannadice fans. 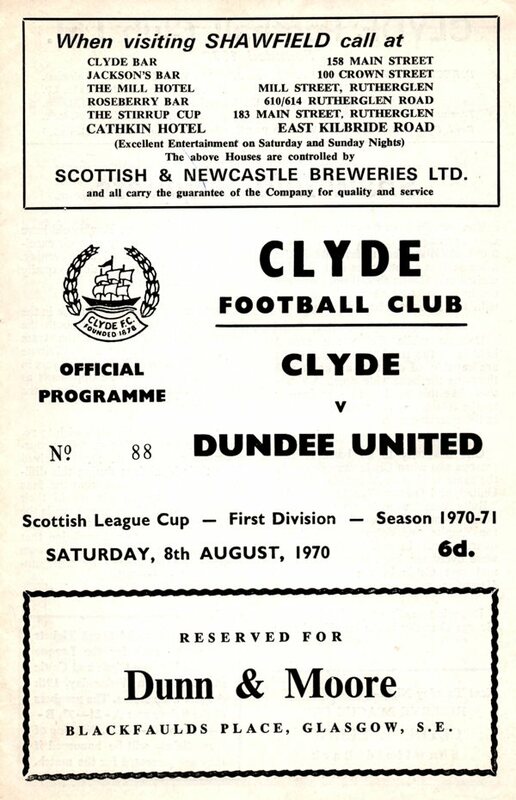 Although the eventual outcome was contrary to their allegiance, the United fans voted this game as one of the most exciting ever contested at Tannadice. Four goals behind with only twenty minutes remaining the Tangerines staged a tremendous fightback to come within an ace of sharing the spoils. George Maxwell put Killie ahead from the penalty spot before Ian Fleming added a second to give the visitors a comfortable and deserved interval lead. And it appeared all over for the home side when Eddie Morrison and then Ronnie Sheed added to that advantage soon after the interval. However, United pulled themselves off the floor with a Jackie Copland goal and when first George Fleming and then Tommy Traynor found the net, the fat really was in the fire. But despite their great late rally there was to be no fairy tale ending for United.